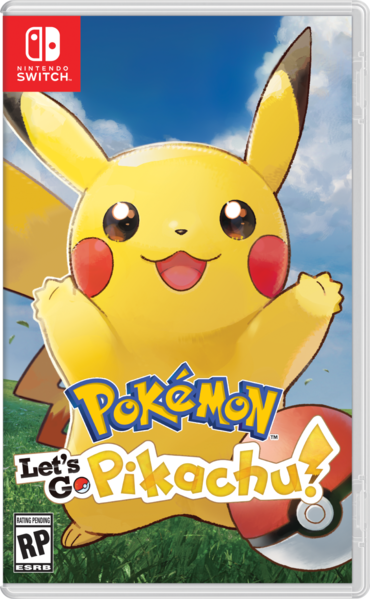 Nintendo wants to make sure you fully enjoy the upcoming game, Pokémon: Let’s Go by releasing this yellowish bundle above. 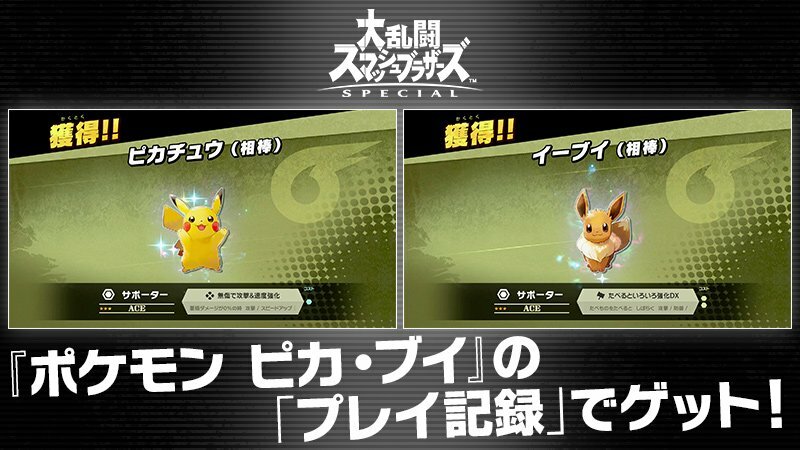 There are two bundles for fans to enjoy, one each for the Pikachu and Eevee versions of the game. 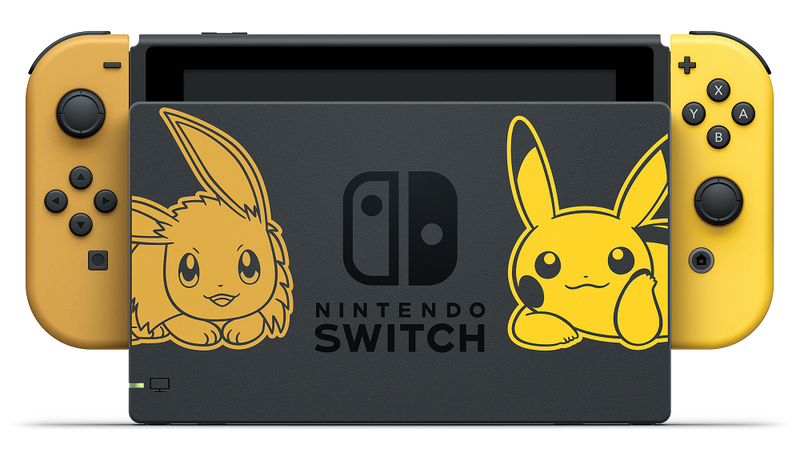 Each comes with a download code, a brown and yellow Joy-Con, decal decorated Switch dock, and the Poké Ball Plus peripheral that lets you pretend to capture Pokémon as if you were a real trainer. That last bit is $50 on its own, bringing the total price of the bundles to $400 USD. 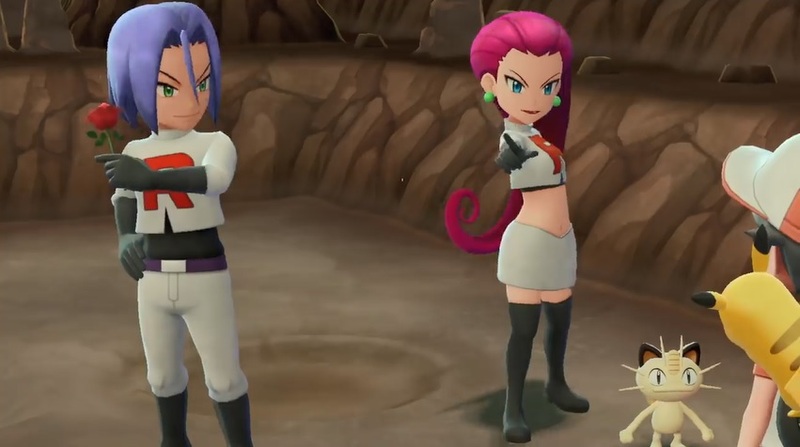 Pokémon Let’s Go Pikachu and Pokémon Let’s Go Eevee; New Trailer and Artwork!